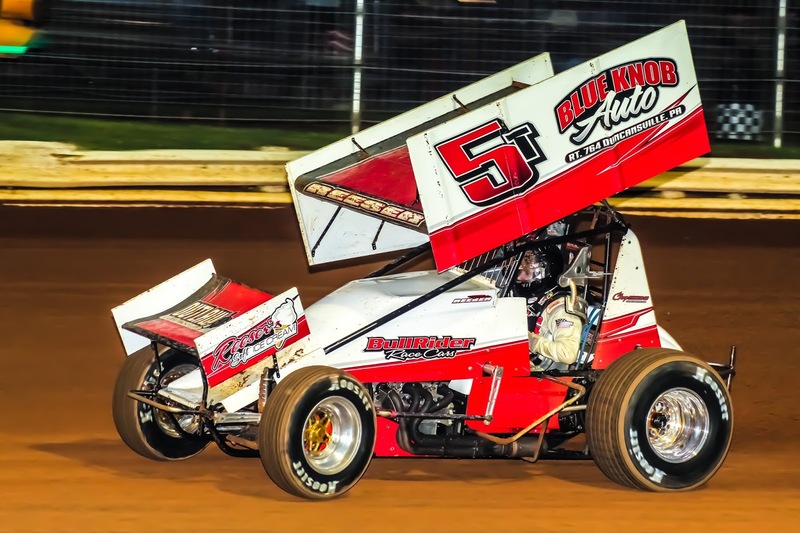 PORT ROYAL, Pa. – Port Royal Speedway will present Slivinksi Law Offices Salute To The Military Night coming up this Saturday, August 4 at 7 pm. All past or present members of the military, with ID, will be granted FREE general admission for a full night at the races. On the track will be the Weikert’s Livestock 410 sprints, River Valley Builders super late models, Gray’s Insurance econo late models and the Creasy Signs 350 sprint cars. Pennian Bank will host a kids money scramble for youth ages 12 and under, giving away $500 in silver coins to the youngsters. The money scramble will take place immediately following warm ups. Slivinksi Law Offices, located in Middleburg and Selinsgrove, offers full service from DUI’s to divorces and everything in between. Learn more about Slivinski Law Offices by visiting the firm’s website at www.slivlaw.com or by calling 570.374.5575. Pennian Bank has 11 locations around the midstate and is located on the web at www.pennianbank.com. In other speedway news, the new facility office has been opened and operation is in full swing. All general admission ticket sales as well as vip and press sign-ins are now taking place at walk-up windows located along the side of the new structure. Tuscarora 50 ticket sales continue at the office during normal business hours, Monday through Friday. Purchase admission seat tickets for the big 51st annual All Stars Circuit of Champions Tuscarora 50 paying $51,000 to win on September 8 by calling 717.527.4414.